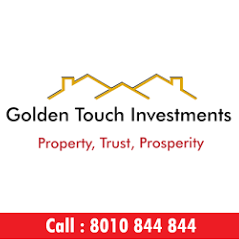 Golden Touch Investments has been established as a real estate consulting company in Gurgaon. 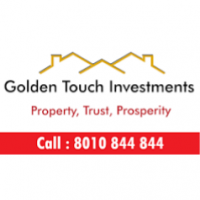 Our bu...View MoreGolden Touch Investments has been established as a real estate consulting company in Gurgaon. Our business model is based on recommending properties which are completely safe for the investments and has a great future for the end user in terms of the quality of living within the project and amenities and facilities in the surrounding areas. We do a lot of due diligence like track record of builders before recommending it to our customers. There is a great need for ethical, honest, transparent, customer centric companies to deal with real estate transactions in Delhi NCR region. These are rare qualities for real estate agents now a days. We believe in giving our honest opinion about the properties rather than just selling any properties to our esteemed clients.